1514 S Saddle Creek Rd. 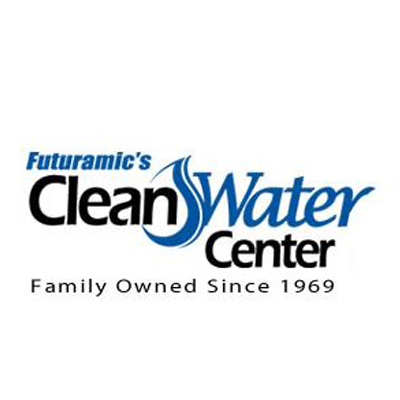 Futuramic's Clean Water Center, water softening equipment supplier, listed under "Water Softening Equipment Suppliers" category, is located at 1514 S Saddle Creek Rd. Omaha NE, 68106 and can be reached by 4024535730 phone number. Futuramic's Clean Water Center has currently 0 reviews.